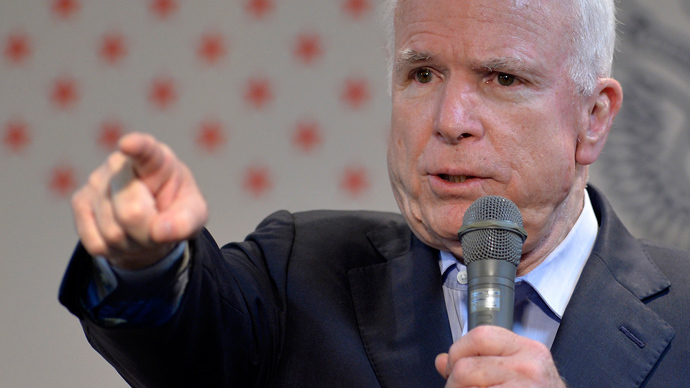 Sen. John McCain on Thursday announced that he no longer trusts President Obama’s word on Syria, and believes that military intervention in the war-torn country could be launched quickly and “easily”. The Arizona Republican told CNN’s Kate Boulduan that the US military could destroy Syrian President Bashar Assad’s runways and aircraft within “a couple of days”, quickly arm rebels and establish a no-fly zone easily. McCain, a ranking member of the Armed Services Committee, said the president’s failure to take action in response to the violent turbulence in Egypt shows that the US has no policies or strategies that can be trusted. 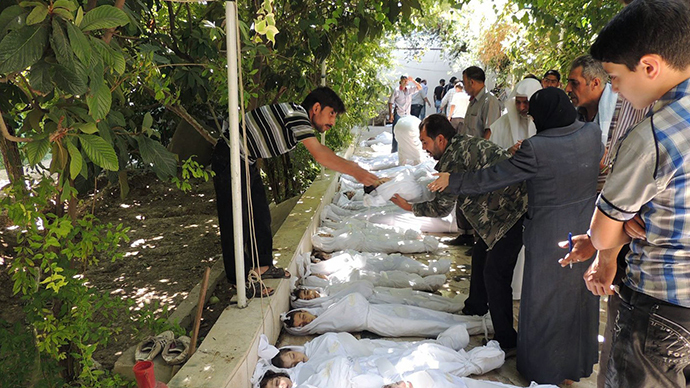 Since last year, President Obama promised the US would take action in Syria if the country crosses a ‘red line’ by using chemical weapons. 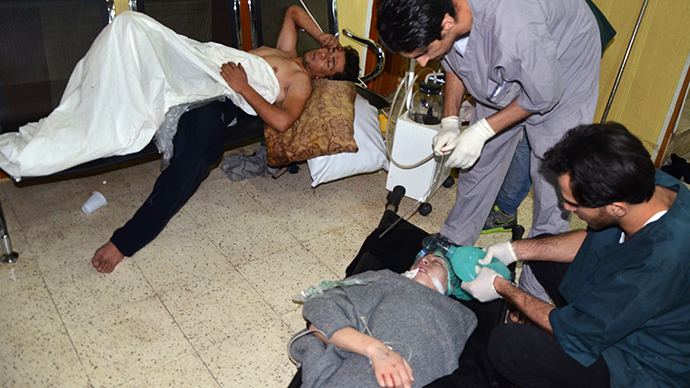 The United Nations is currently investigating an alleged use of chemical weapons in Damascus and the Assad regime promised maximum cooperation in the investigation. 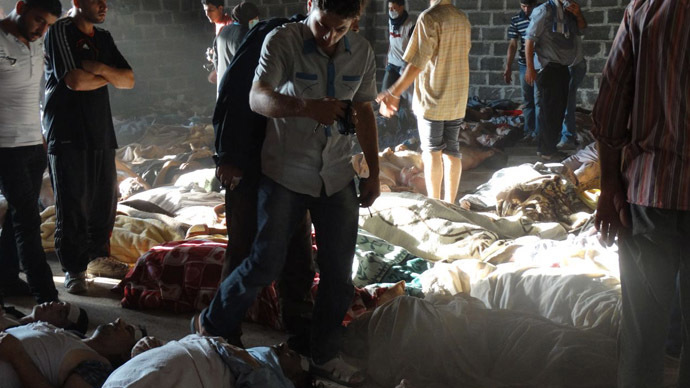 Reports estimate that up to 1,300 people were killed in a gas attack. 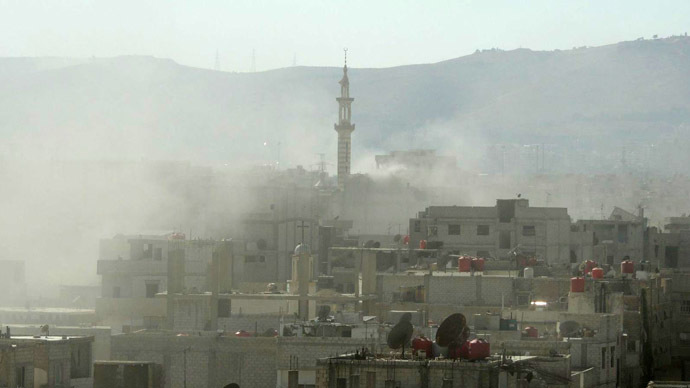 Rebel groups blame Assad’s forces for the attack, but the government claims the opposition carried out the attack to gain international military help for their cause. Russian Foreign Ministry spokesman Aleksandr Lukashevich on Wednesday released a statement in which he condemns “biased regional media” for blaming the Assad regime for attacks that may have been “a provocation planned in advance.”On Thursday, he urged UN experts to conduct an objective investigation. “Biased regional media have immediately, as if on command, begun an aggressive information attack, laying all the responsibility on the government,” he said, arguing that a homemade rocket carrying unidentified chemical substances was launched from a rebel-controlled region. 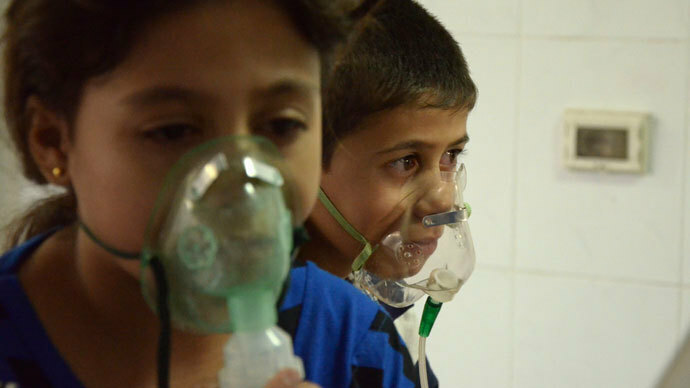 The UN investigation of the alleged use of chemical weapons is still ongoing, but McCain believes the US should consider this the Assad-instigated ‘red line’ that would prompt US military action. “We can supply the right kind of weapons to rebels and to establish a no-fly zone by moving Patriot missiles up to the border. This can be done very easily,” he said. “When the president of the United States says that if [Assad] uses these weapons that it would be a ‘red line and a game changer,’ [Assad] now sees that as a green light and that is, the word of the president of the United States can no longer be taken seriously as it isn’t throughout the entire region,” he added, claiming prematurely that Assad will use chemical weapons many times over.